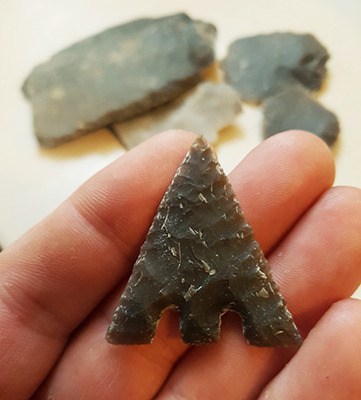 Petit Tranchet Arrowhead – This rather strange arrowhead has had archaeologists and archers scratching their heads for decades! 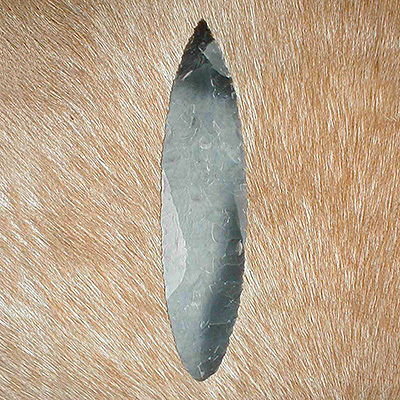 A chisel shaped ‘tip’ which must have had a very specific use. 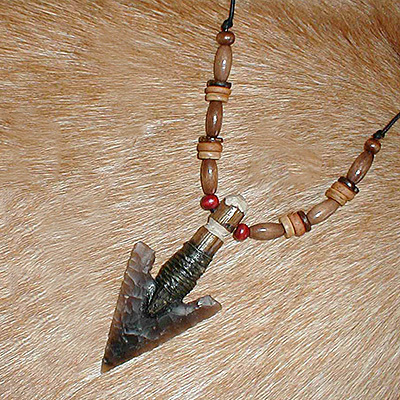 Personally I think it was a means of roost shooting birds and tree dwelling rodents without pinning them to the tree. 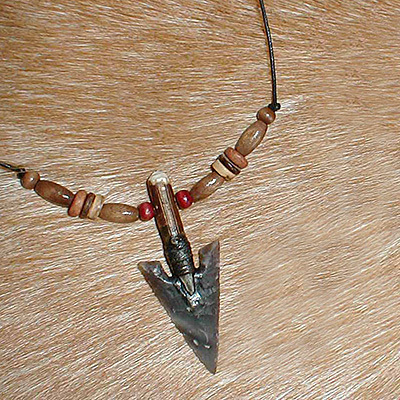 After all who wants to lose their arrow and their meal! 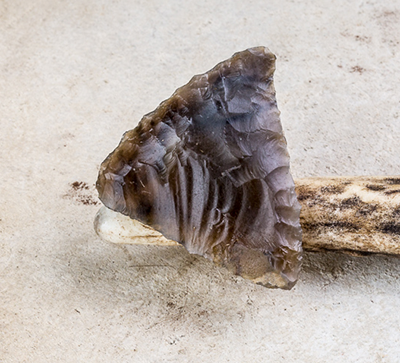 Be the first to review “Petit-tranchet flint arrowhead” Click here to cancel reply.